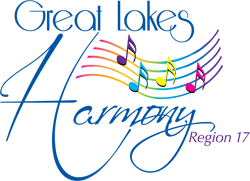 Region 17 is sponsoring an Arrangers Workshop featuring Kay Bromert and Sharon Holmes, Certified Music Arrangers. This workshop is not only for arrangers, but any directors, assistant directors, section leaders, or anyone interested in learning how to tweak an arrangement. Registration is $50. Lunch on Saturday is included in the price.